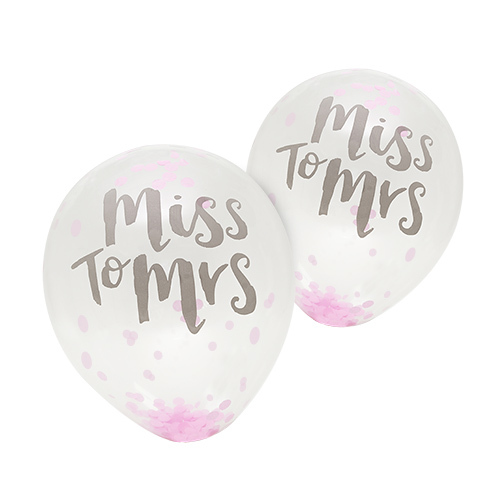 Confetti balloons are brilliant, they look fantastic and give any venue a great feel, adding some additional sparkle over standard balloons. 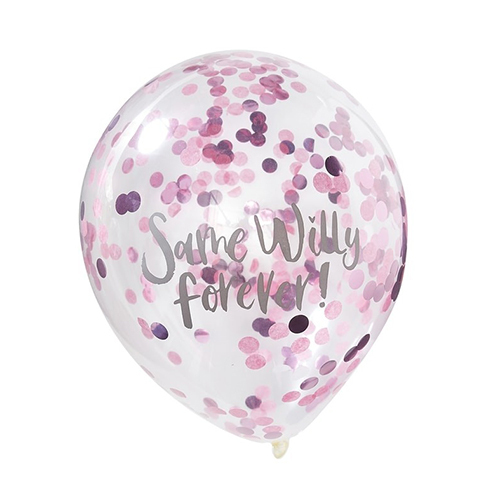 with these same willy forever confetti balloons not only do you get those qualities but you also have a hilarious decoration which is bound to bring a smile to everyone's face. 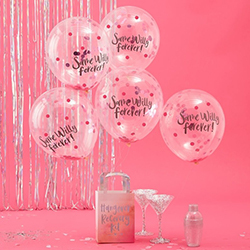 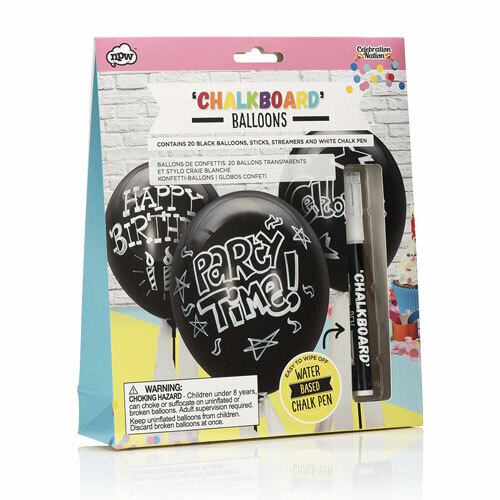 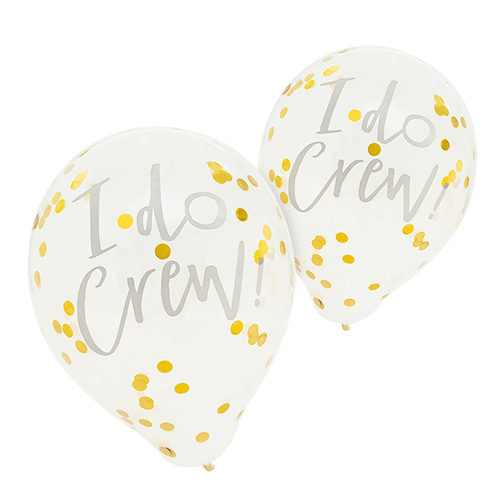 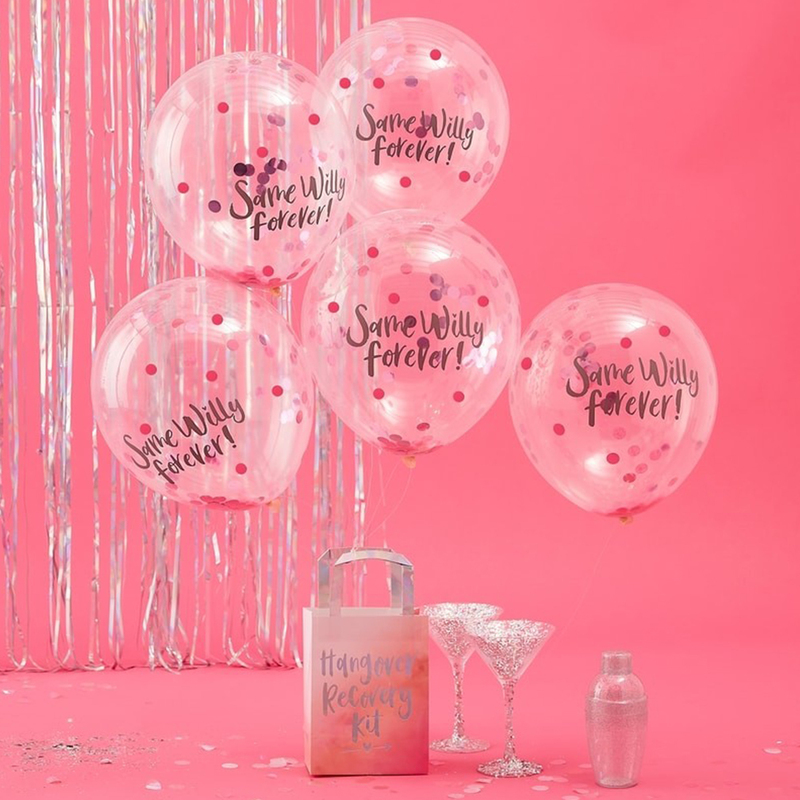 This pack of five balloons is a really classy hen night accessory, each one measuring around twelve inches when inflated, each one contains confetti and has the same willy forever text across the side.